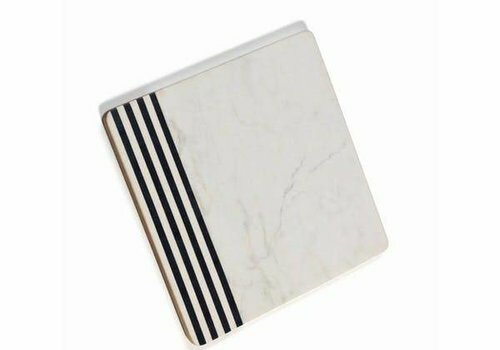 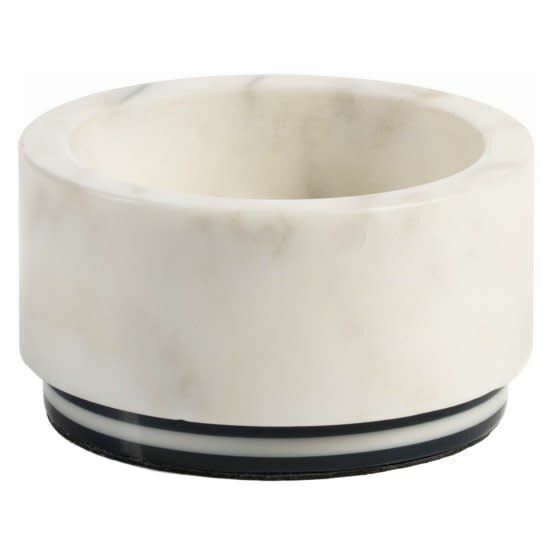 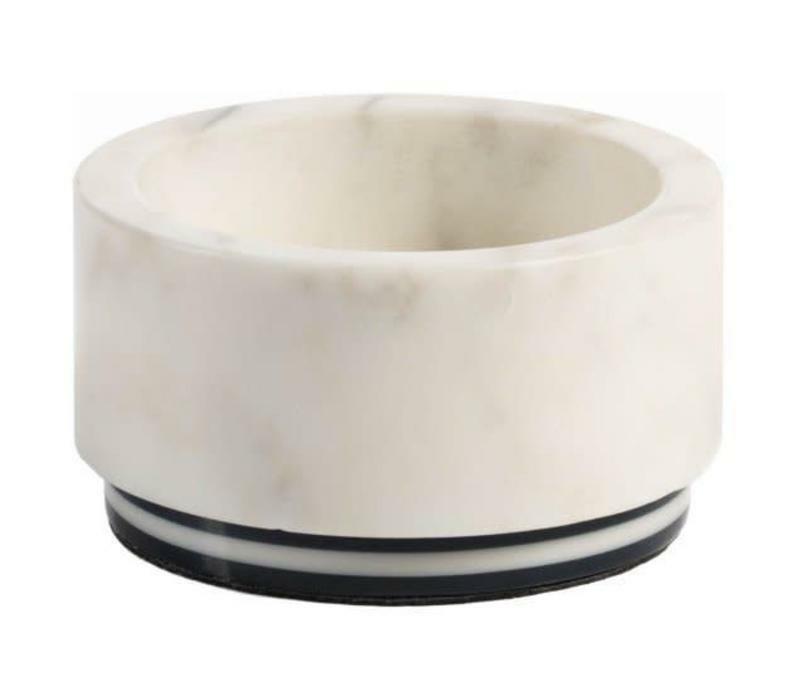 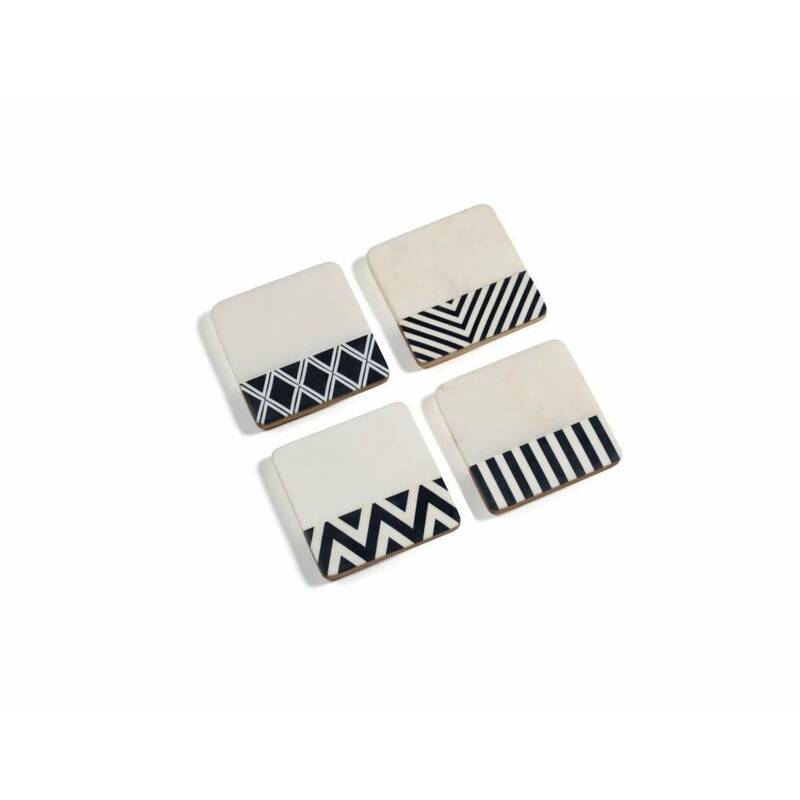 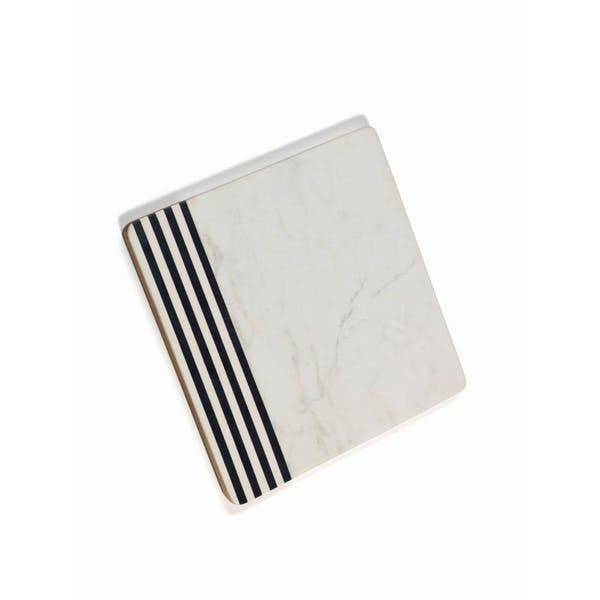 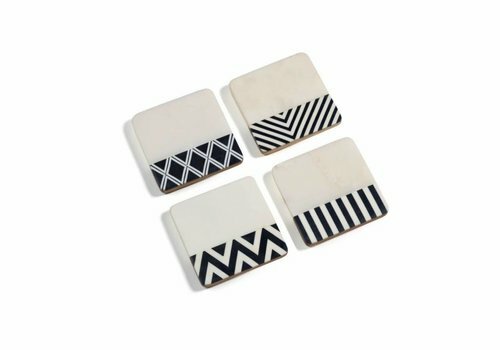 Our Marine Marble wine coaster is handcrafted and features a rich blue accent stripe on the base that gives this piece a nautical feel. 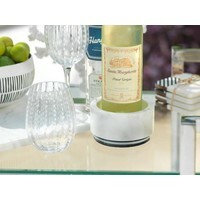 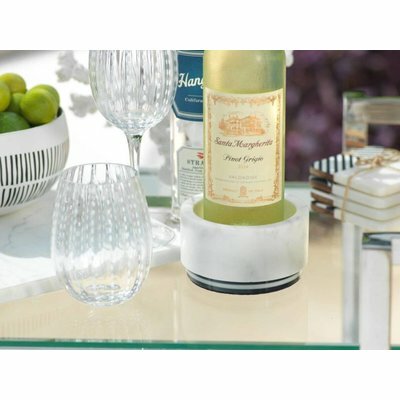 Show off your wine bottle in style, and protect your table from drips with this elegant piece. 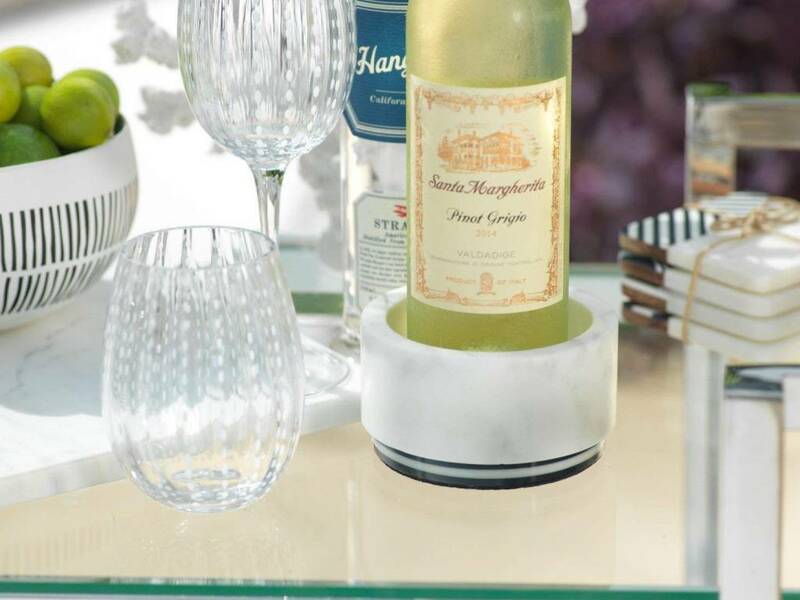 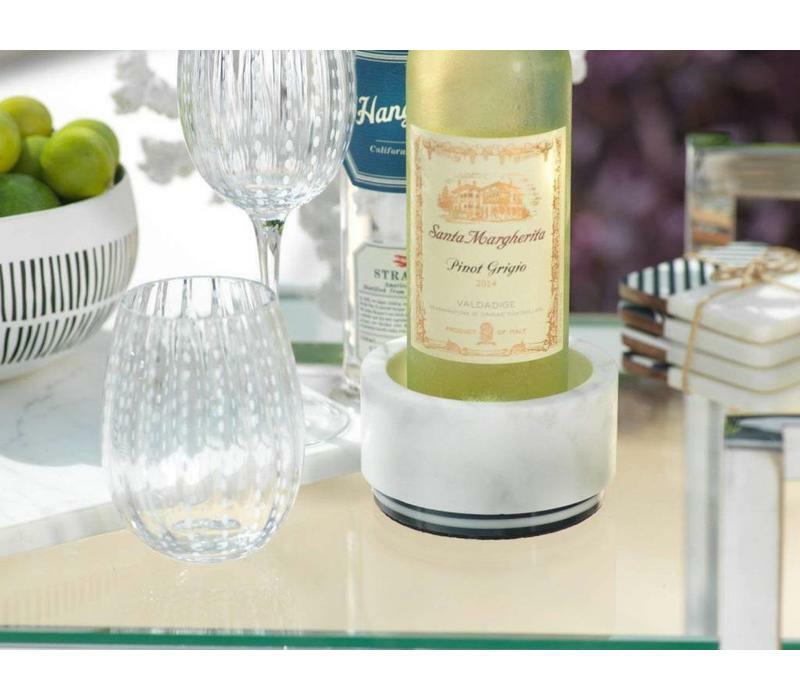 An beautiful accessory for your wine and cheese tabletop, this marble cheese board holds a small selection of cheese and small bites, while providing a nautical backdrop for your spread.